Hello, internet. Thanks for coming in to talk with us today. 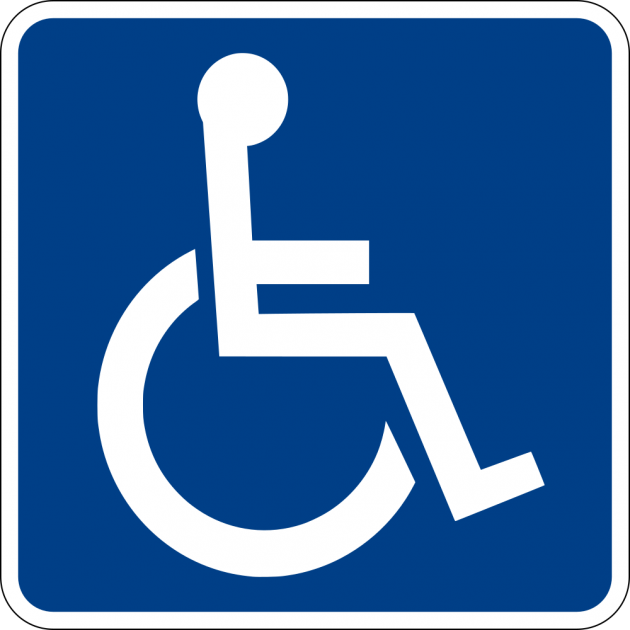 Have a seat, because we need to have a conversation about those shaming people who use a handicapped parking placard but don’t look disabled. This has been going on for a while, but a recent tweet from someone at the University of Kentucky has brought it to our attention once more. Lexi Baskin is a student at the University of Kentucky and is currently undergoing radiation treatment for cancer, which means that she is eligible for a handicapped parking placard and uses one to park near the buildings she uses on UK campus. On October 26th, she returned to her SUV to find signs that said “SHAME ON YOU” and “NOT REALLY HANDICAPPED JUST LAZY” in several different colors attached with packing tape to her car. As if that wasn’t enough, the vigilantes had also placed a special typed rant on her windshield that we have copied below. Stop and consider how you would feel as a cancer patient if someone told you that you didn’t look bad enough to really be sick or handicapped. Considering that Baskin is undergoing a treatment for cancer that wears down the healthiest of individuals and is shouldering a lot of work by continuing her education, I would say that she deserves to not have to walk everywhere around campus, especially considering how large the University of Kentucky is and how far standard parking might be from her classes. This is not the first time that something like this has happened. There are several posts on social media, including this video on Facebook, shaming people that look healthy using handicapped parking placards when out running errands. I caught one as I was getting ready to pull out of Walmart in Keller Tx. I saw her pull in. throw up the placard and walk right in. This issue hits especially close to home for me because it happens to my mother and I when we are out together, and I’m sure it happens to my mom when she is by herself. She has fibromyalgia and arthritis, and there are several days when moving for her is excruciating but she has to go about her day. The handicapped parking pass allows her to do that without irritating her body more than she has to. Even when she is having a flare up she walks and looks like a non-handicapped person, but her pain is terrible. She has started using a cane occasionally, and it has reached the point that she is getting her knees replaced, so maybe soon she will “look handicapped enough” to avoid snide comments. So class, what have we learned today? While sites like Twitter and Reddit are big fans of vigilante justice and punishing those that break the rules, leave the enforcement of handicapped parking spots to the police and other officials. Not every ailment has a visual marker, and you have no idea what is actually going on in someone’s life.